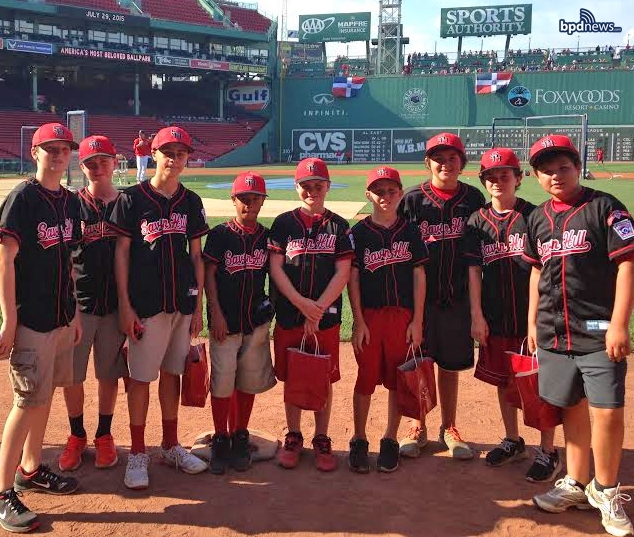 Thanks to the Boston Police Activities League (PAL) & the Recently Departed Shane Victorino – Kids from Savin Hill Enjoy an Incredible Day at Fenway!!! Take Me Out to the Ballgame! 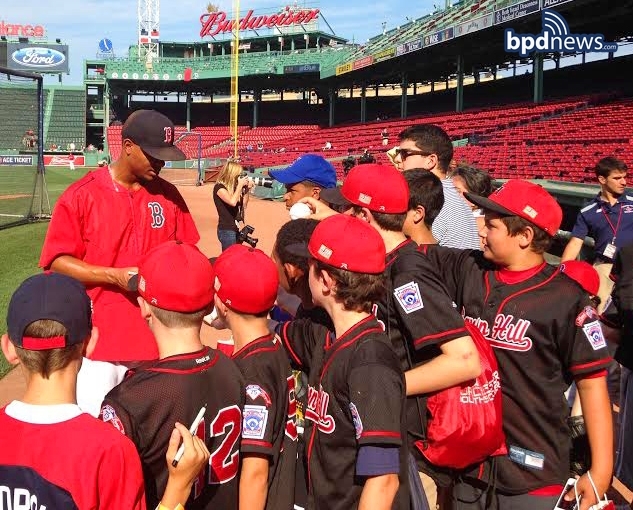 Thanks to the Boston Police Activities League (PAL) and the Recently Departed Shane Victorino – Kids from Savin Hill Enjoy a Great Day at Fenway! 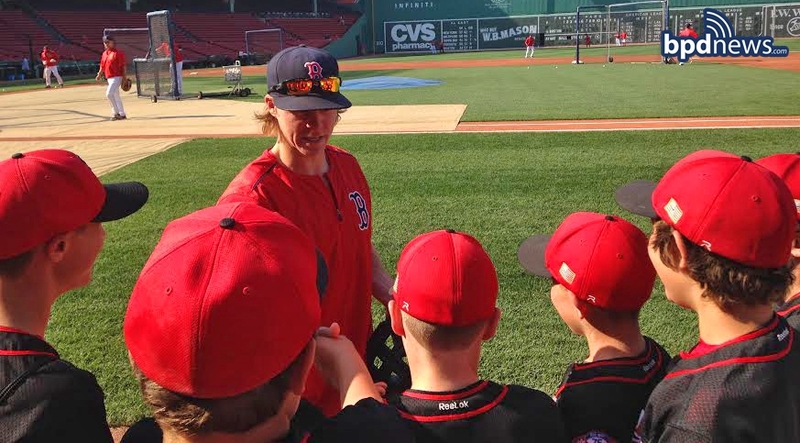 Members of the Savin Hill Baseball League recently stopped by Fenway Park to meet some of their boyhood idols thanks to tickets and on-field access provided courtesy of PAL’s Bill Stoddard and the Shane Victorino Foundation. Even though Victorino was recently traded to the Anaheim Angels and couldn’t be there to meet the kids in person, his foundation had made arrangements prior to his departure for the kids to meet and greet the likes of All-Star Brock Holt, Xander Bogaerts, Rusney Castillo and Pablo “Panda” Sandoval. As you can well imagine, the kids had an absolute blast!!! Thanks to the Shane Victorino Foundation and Boston PAL for making this day one the kids from Savin Hill won’t soon forget.